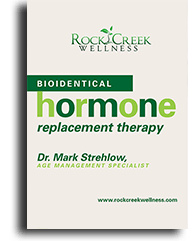 Our Premier Age-Management Program in Kansas City offers the most comprehensive approach to our bioidentical hormone replacement therapy (BHRT). Following a series of thorough tests and evaluations, we will develop a customized treatment plan *that will put you on your way to better health, improved vitality and quality of life and perhaps longevity. Get started now! *Request a consultation to learn more about bioidentical hormone replacement therapy, and start looking and feeling your best! Rock Creek Wellness now has a phlebotomist in our Leawood office to draw blood, making it more convenient for our patients to complete their lab work and get their results! This program begins with a thorough 4-hour consultation and testing session at our Leawood location. You will prepare for your consultation by completing a 12-page extensive medical questionnaire concerning your medical history and current health issues. You will also have fasting lab work completed prior to your visit, which we help you coordinate through Quest Diagnostic Laboratories. This comprehensive lab work consists of an evaluation of blood and urine for the test listed in the table below. Once in the office, you will be greeted by our friendly staff, who will assist you in your initial paperwork and consent for treatment. You will then be introduced to your Age-Management Physician, who will then begin a detailed consultation, including a review of your questionnaire and a brief physical examination. You will then proceed to our in-house diagnostic testing to receive an advanced DXA scan for evaluation of bone density as well as a comprehensive body composition analysis, which will give us accurate baseline body fat percentage and tissue type broken down per region. These tests usually cost $225 and are included in your initial evaluation fee. Your DXA scan will be followed by Sonographic imaging to complete a cardiovascular screening to ascertain risk factors or the presence of known or earlier cardiovascular disease. The imaging test will include a limited echocardiogram, abdominal aortic aneurysm screen, carotid artery evaluation to look for early plaque build-up, a screen for atrial fibrillation and if needed, a peripheral artery screen for peripheral vascular disease. These tests typically retail for over $1,250 and are included in your initial evaluation fee. At the completion of all of the testing, your doctor will sit down with you and carefully analyze the results. He will review and explain the results in detail and answer any questions you may have. You will receive copies of all the results and are free to take notes on these copies for future reference. The conclusion of your visit will be a planning session for treatment and lifestyle modification customized to your specific needs. This includes a diet plan, lifestyle risk assessment, exercise plan, supplementation and bioidentical hormone replacement therapy. After a three-month initial program, you will return to our Leawood office for a re-evaluation, which includes focused lab work and a repeat of diagnostic studies if needed. 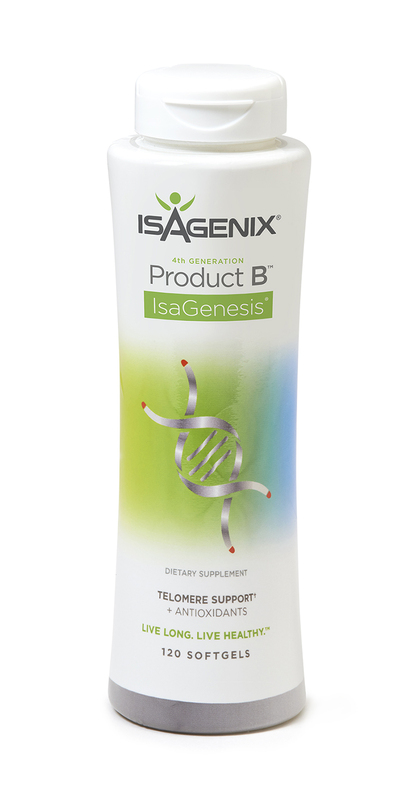 *You will be on your way to better health, improved vitality and quality of life and perhaps longevity. You will start a monthly program pay plan that will cover all of you future consultations, whether in person or by phone. The monthly recurring auto-deduct fee of $175 or $275 will be assessed on the 5th of every month following your initial consultation and evaluation. All future Age-Management consults are included in our monthly fee. The number of visits is subject to the physician’s availability and discretion. Each patient has an average of 3-4 consults per year. These consults can be in person or by phone. However, we do need to see each patient at least one time per year in person at our Kansas City area office. Patients may be seen more frequently initially to make sure care is thorough and appropriate to optimize each patient’s hormone levels and quality of life. In-between visits, physicians are available by email and by relaying messages by phone through the staff. Get started now! *Request a consultation to learn more about bio-identical hormone replacement therapy, and start looking and feeling your best! ** We have a relationship with Quest Diagnostics that allows up to pass our savings on to our patients. This savings is an average of 90% off of retail pricing. This is very beneficial to patients with high deductibles, insignificant lab work coverage, or no insurance.